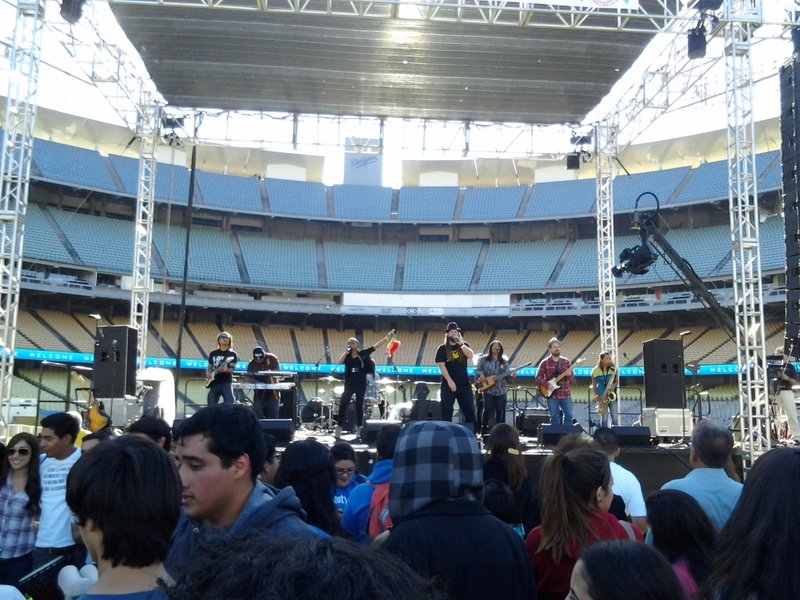 Young People Stand Up for the Unborn at Dodger Stadium at Go to Bat for Life. Indeed there is hope for our next generation. This entry was posted in Sports, Uncategorized on November 26, 2012 by Shayn Roby. 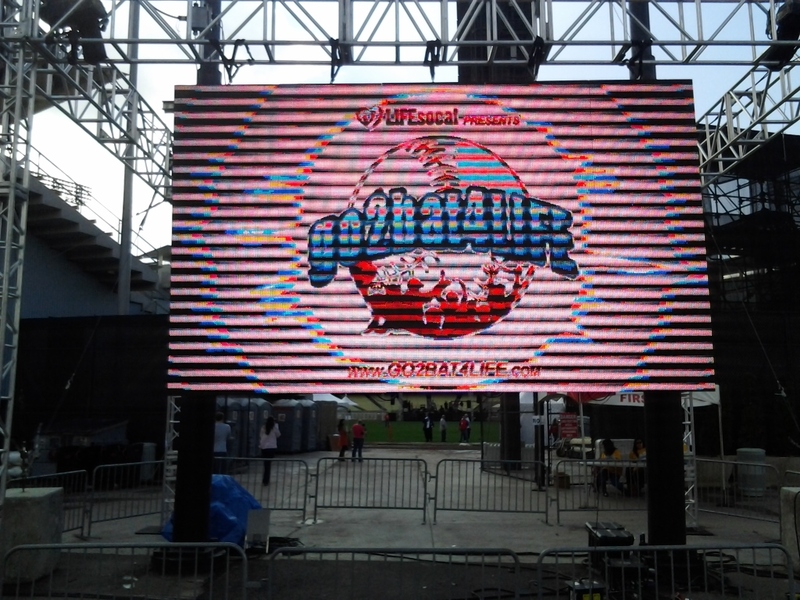 activities in support of the fight for the sanctity of life at the Go to Bat for Life festival at Dodgers Stadium in Los Angeles. 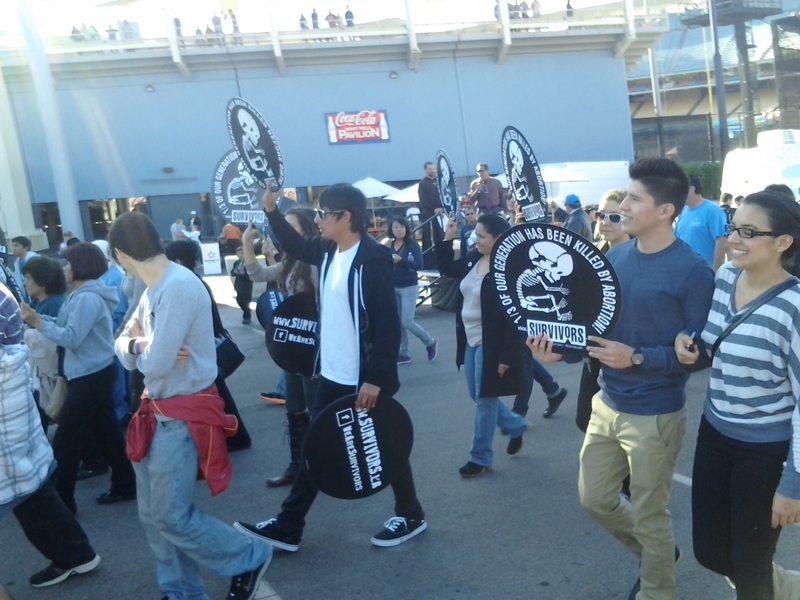 Youth Marching for support of the Unborn at Dodgers Stadium for the Go to Bat for Life Festivities. Young soldiers of Christ were able to enjoy the praises to Jesus in reggae form with the delightful music of Christafari. Watch YouTube Video of “Hosana” by Christafari here. Also present were popular Catholic radio host Jesse Romero and influential speaker and author of “Hard as Nails” Justin Fatica, and national director of I Am Whole Life (http://www.IAmWholeLife.com) Marion Jones. While on stage, Justin Fatica emphasized that not only must we care about the unborn, but that we must start caring about those of us who are alive. His message lived up to the rear cover of his book “Hard as Nails” states as his message did indeed inspire those present to break free from whatever burdens they might have, and to feel hope, love, and acceptance. 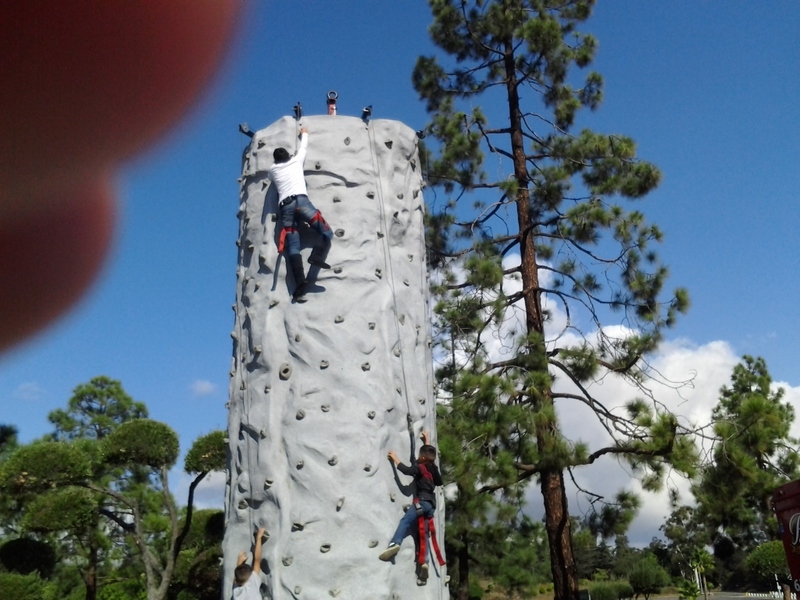 Among the Schools that participated in the event were St. Monica Academy of Pasadena, Mater Dei of Santa Ana, and J. Serra of Gardena. 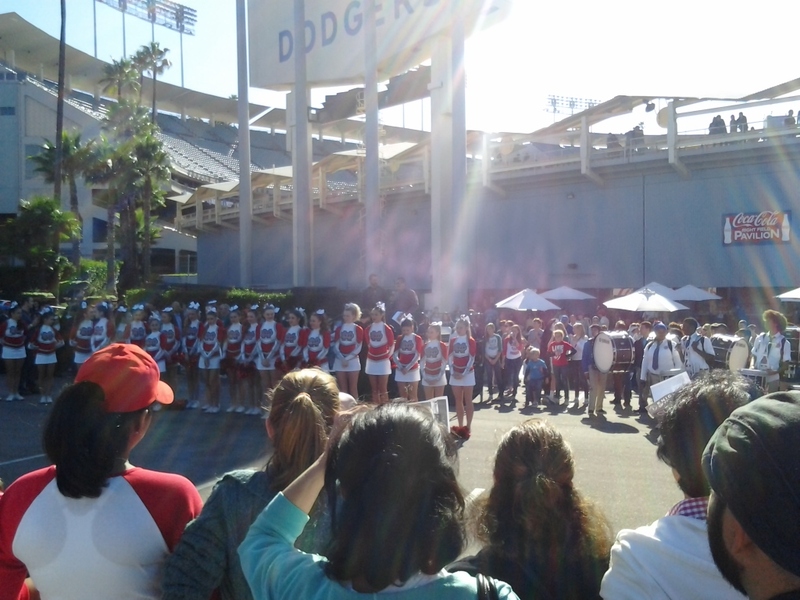 Mater Dei Cheerleaders at Go to Bat for Life. 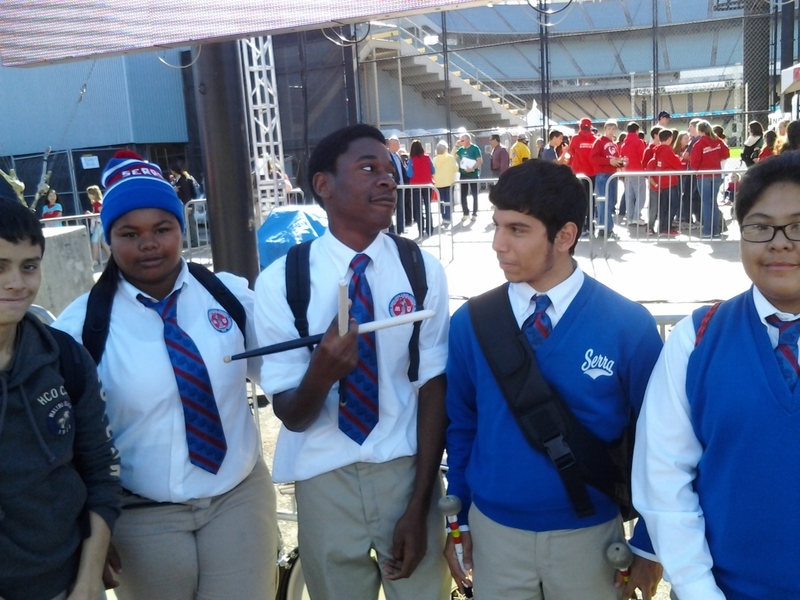 Members of the J Serra band at Go to Bat for Life. Crusaders for Life from St. Monica Academy. In light of the results of the recent elections on November 6th, 2012 in which millions of Americans voted for leaders who approve of infanticide and the snuffing out of life, seeing so many vibrant youth participating in this cause that is vital to the health of our nation, indeed gives rise to hope that indeed one day America will heed Christ’s call and return to Him. 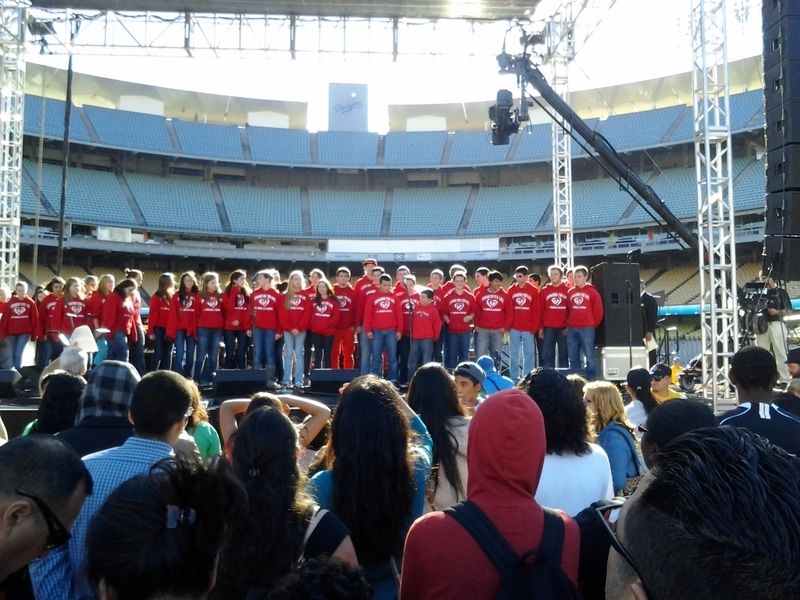 This entry was posted in Christian Values and tagged "Dodgers Stadium", "Go to Bat for Life", "I Am Whole Life", "J Serra", "Jesse Romero", "Justin Fatica", "Marion Jones", "Mater Dei", "St. Monica Academy" on November 26, 2012 by Shayn Roby. 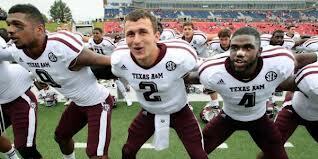 Who Deserves to Play in BCS Title Game?….By the Numbers. Who Deserves to Play in BCS Title Game?….By the Numbers..The numbers are the numbers, without bias. These numbers point out the obvious. Bama deserves to play for the national title if they capture the SEC Championship. This entry was posted in Uncategorized on November 25, 2012 by Shayn Roby. Before these numbers are released, first a disclaimer must be given. Notre Dame is undefeated and therefore, by moral sports reasoning and ethical consideration, DOES deserve to play for the BCS National Championship in football. They defeated Pac-12 leader Stanford and beat Oklahoma: the 2nd place team in the Big 12, which at least statistically is the top league in the country. Running back Theo Riddick helped Notre Dame beat USC 22-13 to claim a spot in the BCS National Championship game. Yesterday, Notre Dame claimed one of the two spots in the BCS title game by beating USC 22-13 and finishing its season with a perfect 12-0 mark. Both Alabama and Georgia also moved one step closer to claiming the other remaining slot in the National Championship game. The Crimson Tide spanked Iron Bowl rival Auburn 49-0, while Georgia beat up on weak ACC stepbrother Georgia Tech 42-10. Notre Dame’s victory over Southern Cal made Florida’s victory over ACC (Almost Competitive Conference) co-leader Florida State irrelevant with respect to the BCS National Championship game. When one loss teams play for national title games that are void of a playoff system of qualification for said game, there is often controversy about which one loss team is worthy to face the undefeated team. The reality of the situation is that the winner of the Alabama/ Georgia game to determine the SEC Champion will also be the game that determines who claims the remaining spot in the BCS National Championship game. Below is a composite score for each team that might have a legitimate argument for appearing in the big game that uses a formula that is composed of a hiearchy that uses point differentials, results of non-conference games, and conference standings as a point of reference. These composite scores were arrived at by using winning percentages of conferences during the season. For those that crow about the SEC being in another BCS title game, the conference has yet to lose one since the current BCS format was adopted in 1998. Just as Notre Dame is in the big game because they are unbeaten, when there is a doubt the SEC champion should get the nod. In championship games under the current format the SEC is UNBEATEN. Just like on the basketball court in the neighborhood, WINNER STAYS UP. This entry was posted in Sports and tagged "Alabama Crimson Tide", "BCS National Championship", "Big 12 Football", "Georgia Bulldogs", "Notre Dame Fighting Irish", "Roby's College Football Rankings"', "SEC Football" on November 25, 2012 by Shayn Roby. Texas Schools Make Impact in their New Homes. First A&M beat Bama, then TCU beat Texas. 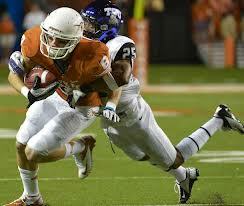 It appears that both conferences may have happened upon a win-win situation from a Texas football perspective. This entry was posted in Sports on November 24, 2012 by Shayn Roby. Indeed, the changing of the landscape of college football from a Texas perspective may have not been that dramatic. Texans can now watch A & M compete on a stage with the premiere football powerhouses of the nation in the SEC, and the Big 12 received another quality Texas program in TCU that will keep the level of competition high for years to come. This entry was posted in Sports and tagged "Alabama Crimson Tide", "Big 12 Football", "SEC Football", "TCU Horned Frogs", "Texas A&M University", "Texas Christian University", "Texas Longhorns" on November 24, 2012 by Shayn Roby.